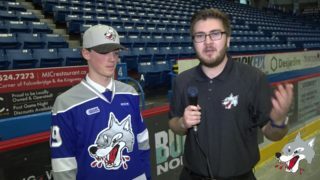 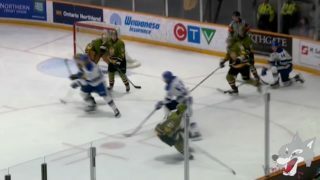 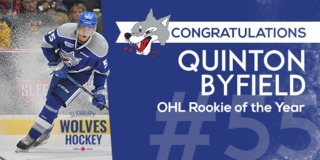 Sudbury Wolves General Manager Barclay Branch has announced that the Wolves have traded their 6th and 12th round selections in this Saturday’s OHL Priority Selection to the Kitchener Rangers in exchange for Saginaw’s 5th round selection in 2018 and Oshawa’s 10th round selection in 2018. 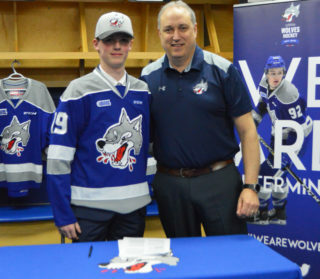 The Wolves now have 15 picks in the 15 round draft including double selections in the 4th, 5th and 8th rounds. 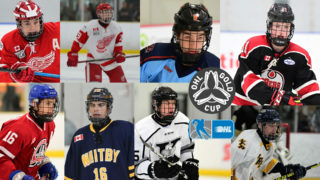 The OHL Priority Selection gets underway at 9am. 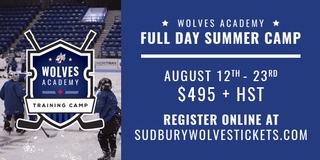 Fans can follow the draft at www.sudburywolves.com or by following us on Facebook, Twitter and Instagram.